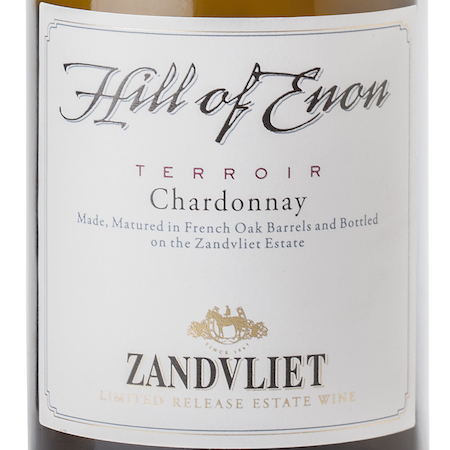 The 2003 maiden release of the Hill of Enon Shiraz was the culmination of many years of walking the rows on the Hill. We studied the vines throughout the seasons from budbreak to harvest, understanding the anomalies of the circular chalk formations wherein the vineyards are planted and then examining the combined effects of the mineral content and soil drainage. 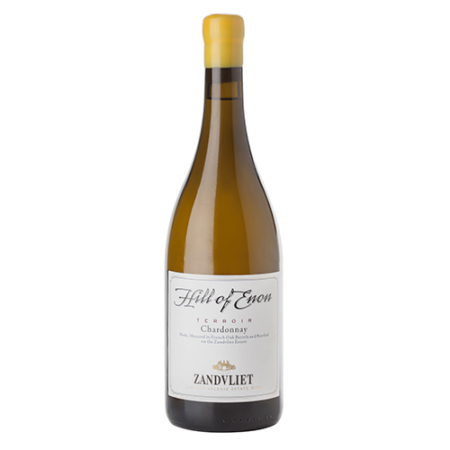 This unique terroir produced extraordinary small berries which ripened ten days before the main crop. These small berries were much more intensely flavoured and prompted us to harvest them separately to make this exceptional wine. 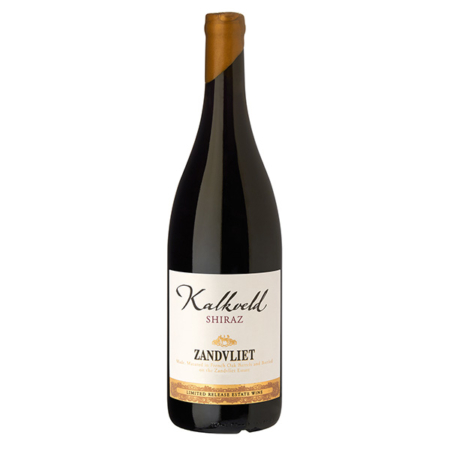 Nose Delicate layered nose of blueberries, licorice and dark chocolate. 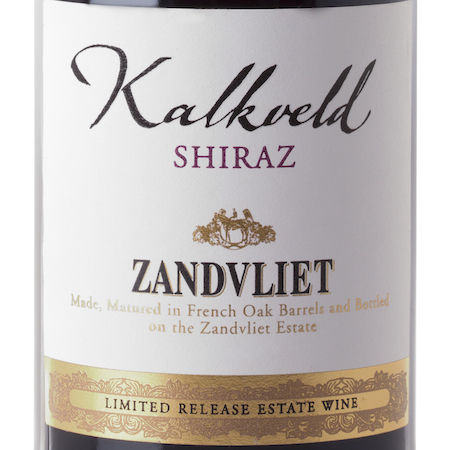 Palate These flavours follow through onto a delicate palate with subtle wood integration, plums, cigar box and chocolate that finishes with a velvety smooth long aftertaste. Appreciation Please decant for optimal sensory development. Food pairing Enjoy this wine with steak tartare, fillet or lamb. Maturation 26 months in 500ℓ new 30% Mendocino (American) oak barrels. Oenology Crush cold-soaked at 10°C for 3 days, fermented at 25 – 30°C. Malolactic fermentation at 18°C, decanted into new barrels.